Enjoy over RM20 saving with FREE SHIPPING and a SPECIAL GIFT with every purchase of Supercat Pretty Healthy Set for Your Precious Pet. 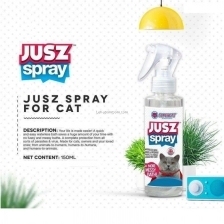 Supercat® JUSZ™ SPRAY (For Cats) ensures your cat stays clean & fresh all the time. Making sure your lovely little friends are free from harmful microbes, fleas, mites & wounds. Plus, it is gentle, soft and safe on your cat’s coat…and even on you! So you can put all your worries behind. Waterless, no-rinse bath. Cleans & freshens. 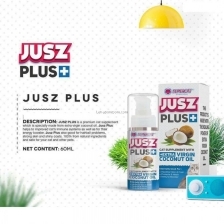 Protect against virus, bacteria, fleas & mites. Heals wounds by protecting the open wounds from any infection, thus speeding up the healing time. Your cat won’t smell the same again (no stinking smell or bad odor!). Only fresh & clean smell made from extract of eucalyptus. 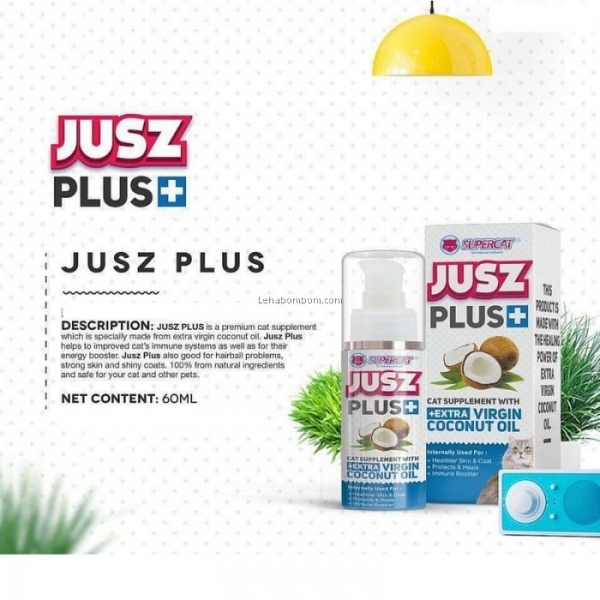 Supercat - Jusz Plus is a premium cat supplement which is specially made from extra virgin coconut oil. 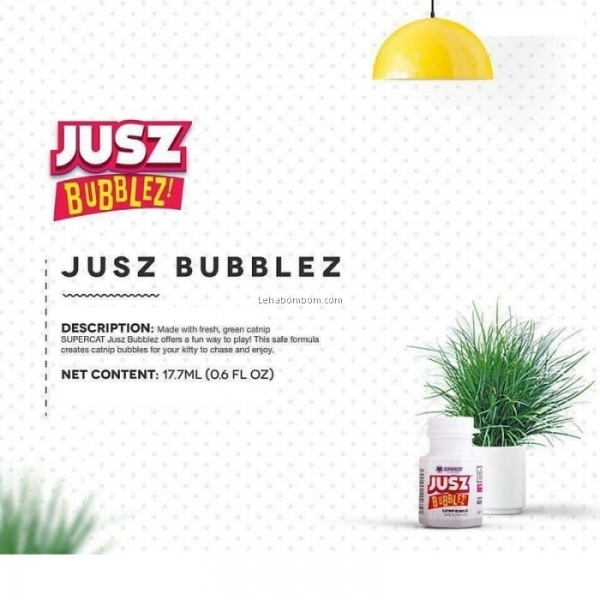 Jusz Plus helps to improved cat’s immune systems as well as acts as an energy booster. 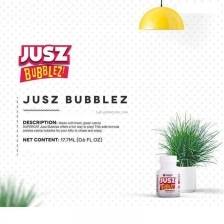 Jusz Plus also good for hairball problems, strong skin and shiny coats. 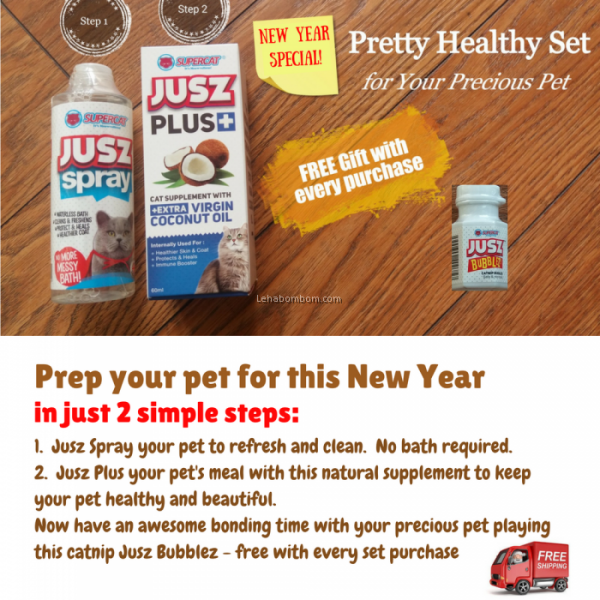 100% from natural ingredients and safe for your cat and other pets.